There’s so much that can go wrong when you own a home. There’s so much money you can wind up spending making repairs and upgrades, a lot of which occur as a surprise. An excellent way to protect yourself from unnecessary repair costs is to monitor the behavior of your water heater. 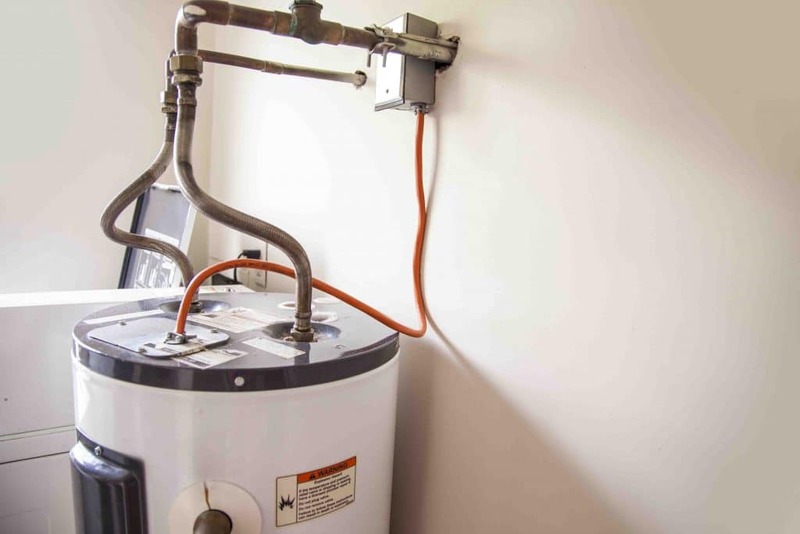 Make sure you know the signs of a failing water heater in order to prevent it from flooding your home or exploding, leading to tragic circumstances. The experienced team at A Better Plumber is here to answer your questions and make sure your water heater is installed properly so there are no prevailing issues. Installing a water heater should only be performed by a licensed plumber. We are routinely asked the following four questions about water heater installation so let’s take a look at our answers so you don’t make the mistake of tackling such an important project by yourself. Give A Better Plumber a call today to schedule your water heater installation in Waldorf, MD. We are standing by ready to help! The minute you discover water coming from the water heater you need to come to the realization that the heater cannot be repaired. It is time for it to be replaced. Make sure the water you found is actually coming from the heater so that you don’t wind up replacing an appliance that isn’t in need of replacement. But, if there is a puddle on the floor near the heater it’s more than likely it is from the heater. It’s also possible that you could be too late if the tank already burst. What do I need to consider when shopping for a new hot water heater? – Going the tankless or storage route: One of the first things you must take into consideration is going the tankless or storage route. This decision should be based on how many people are living in the home. If your family is still living at home then you need to purchase a storage water heater because it is able to hold more water than a tankless water heater. – The size of the tank: The size of the tank is also important to consider when replacing the water heater. If the entire family still lives at home you need to think about this because you should replace the old tank with one that is comparable in size. If you wind up installing a smaller tank with the entire family still living at home then it will be a fight every morning for a shower with hot water. – The cost: The cost of the water heater you choose to have installed at your home is another consideration to take. There will be a high cost upfront when you purchase a high efficiency unit, but this cost will pay for itself throughout the life of the heater because you will have lower utility bills. – Fuel to operate the heater: How is your home heated? Do you have propane, gas, or electric heat? You need to choose a water heater that is compatible with the method used to heat your home or else it will not work properly. Are you installing an electric water heater in your home? If so, this type of water heater will wind up lasting you anywhere from 10 to 15 years. If you go with a water heater that runs on gas or propane in your home it will have a lifespan of anywhere from eight to 12 years. It’s not uncommon for homeowners to have the ability to replace or install a water heater on their own. Is it a smart idea to do so? In the simplest of answers, no, it’s not a good idea to install a new water heater yourself. There’s so much that can go terribly wrong, especially when dealing with electricity (electrocution) and gas (leaks and explosion). No matter your skillset it is important to only trust a licensed, experienced plumber with the installation of a new water heater. Replacing a water heater takes anywhere from one to two days to complete so be prepared to be without hot water and heat during this time. Has your water heater stopped providing hot water or heat to your home? Have you found water in the area of the heater? Are there rusted connections on the water heater? If you answered yes to any of these questions then it is time to replace your water heater. Make sure you utilize an experienced team like the ones at A Better Plumber for this important project. Never attempt to install a water heater by yourself. 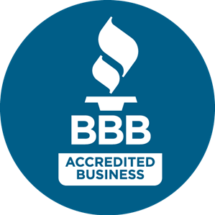 Instead, rely on the licensed local plumbers here at A Better Plumber, LLC for your water heater installation in Waldorf. We’re fast, affordable, and friendly! If you are in need of a new water heater installation in Waldorf, MD home do not hesitate to give us a call.